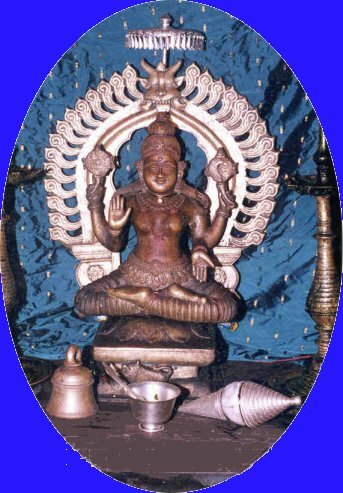 The Sowkoor Durgaparameshwari temple is situated at a distance of around 20 miles from Kundapur.Dedicated to the goddess Durgaparameshwari the temple is now undergoing a series of renovations to avoid its deterioration . The generous contribution of many devotees has resulted in a beautiful uplift.More photos of the venture and the temple will be posted as soon as it is made available to us . If you have more questions kindly send an e-mail. This is a legitimate site made on behalf of the trust.